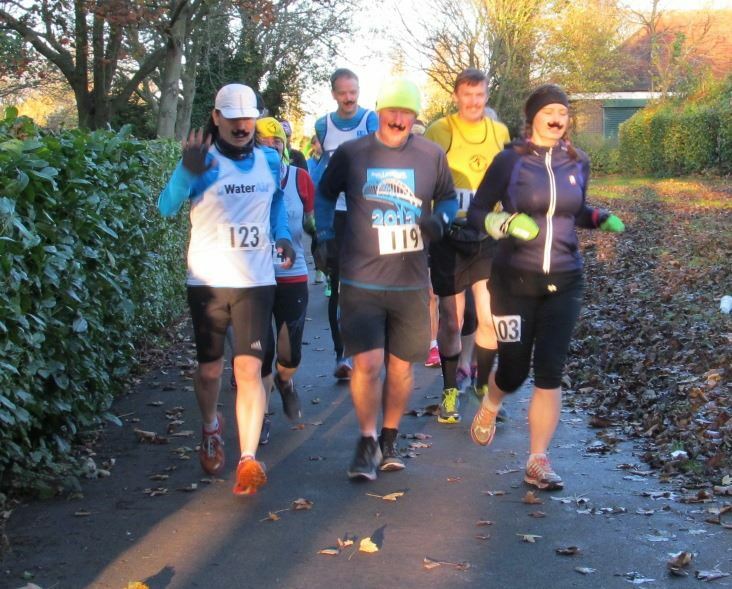 A chance to run a marathon in support of the Movember Foundation. 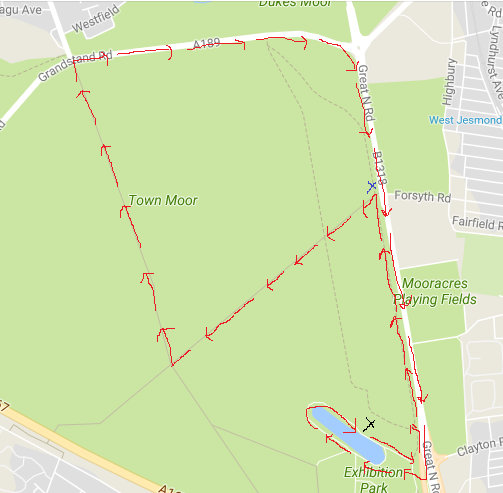 Before the afternoon Mo runs, those of us who like to run a longer distance can run a 7 lap marathon on the Town Moor, Garmin measured and with an ARC permit. Of course, you don’t have to run that far, you can join us and run as far as you want. 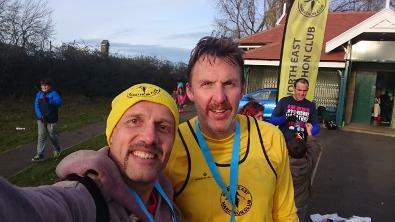 Time limit is 5 hours, so that we don’t get in the way of the Mo runners registration and races. Start time is 8 a.m.. Registration and HQ is the Boathouse in Exhibition Park. Water, squash and sweets provided during the event. 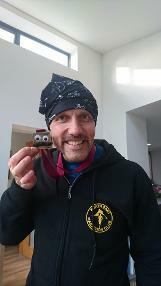 After you’ve had enough, you will get a medal, hot drinks and snacks. 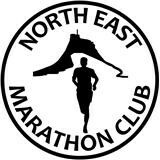 Your entry fee (apart from online entry charges) will go directly to the Movember Foundation, with NEMC covering all other costs. Late entries and entries on the day available subject to entry limit not being reached. All such entries will be charged at £25.